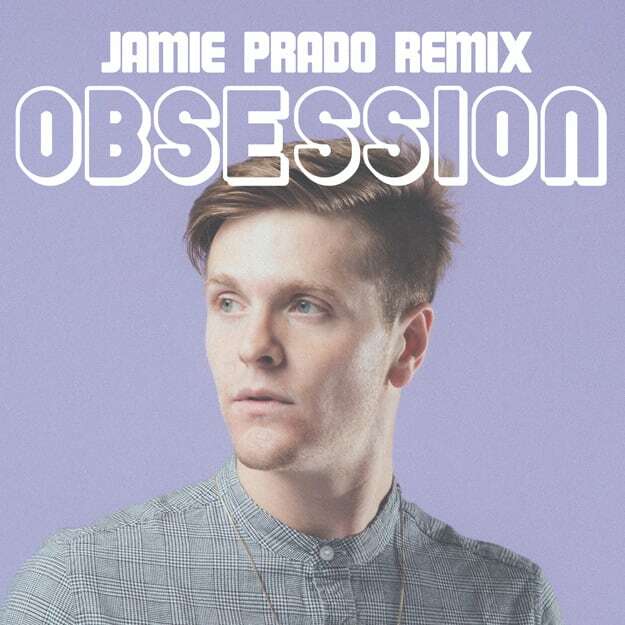 PREMIERE: Johnny Stimson - "Obsession (Jamie Prado Remix)"
Hopefully you androids didn&apos;t sleep on Jamie Prado&apos;s DAD mix. With everyone seemingly realizing that house isn&apos;t just that sound that makes you throw your hands up on the main stage, the deeper, chilled vibes Prado creates are essential. Johnny Stimson&apos;s "Obsession" already revels in pop shine, but Jamie channels the soul in the vocal and crafts an uplifting remix around it. Solid work, and for you DJs out there, there are three versions for you to utilize. Keep the bright Monday vibes going.